Happy Martin Luther King, Jr. Day! The Mix Lab would like to give the respect to M.L.K., a heroic man that changed history in America. 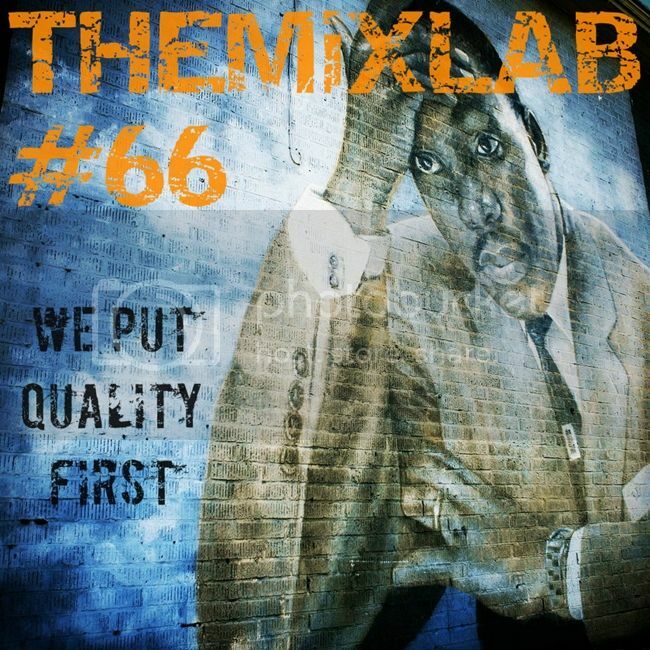 Now enjoy another dose of solid Hip-Hop from the lab! It's a short mix for this episode, but worthy enough to land a spot in your stereo or iPods. We start off Common's "A Dream" featuring samples of MLK's famous speech. Also included is a couple of classics, a couple of remixes, a track from "Joey Badass", AND....the new freestyle from Black Thought "Rage Is Back"! JFresh-One gets behind the decks to serve episode 66 to you all. Continue to follow us as we have more GOODS on the way. Support TRUE Hip-Hop and God Bless!